According to The Trees of Florida: A Reference and Field Guide, four varieties of maple tree are native to Florida: red maple, Florida (sugar) maple, box elder maple and silver maple. Some varieties do grow in Florida. The red maple is a fast-growing, hardy deciduous tree native to Florida, according to the Florida Gardener. 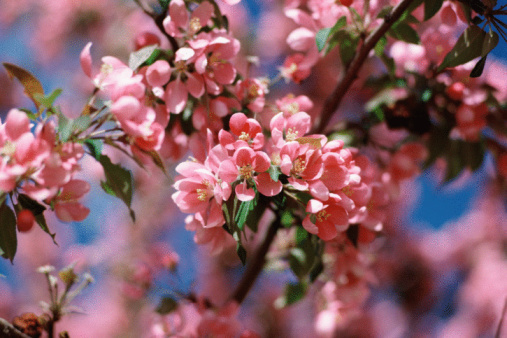 The tree has red flowers and fruit in spring, and the leaves change colors in the fall. 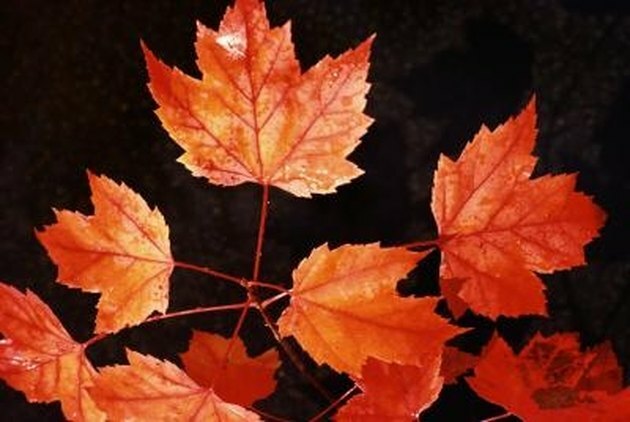 The Florida maple is native to the Florida Panhandle and also found in isolated spots halfway down the Gulf Coast of the Florida peninsula, according to the USDA Forest Service. The Florida maple, also called the southern sugar maple, is similar to the northern sugar maple, except the Florida maple has smaller leaves, smaller samaras (fruits that contain the seeds) and more whitish bark. Growing conditions vary in different parts of Florida, and the growing conditions needed for different varieties of maple vary. Other types of maple trees may grow if planted and nurtured properly. 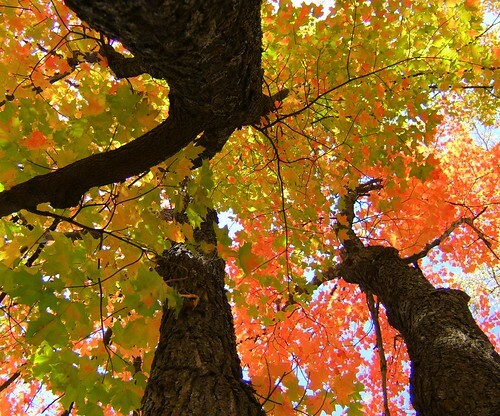 What Is the Difference Between a Silver Maple Tree & a Red Maple Tree?